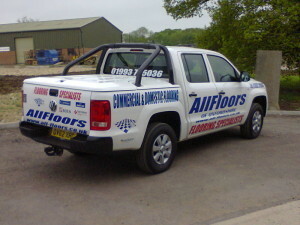 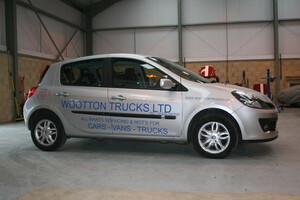 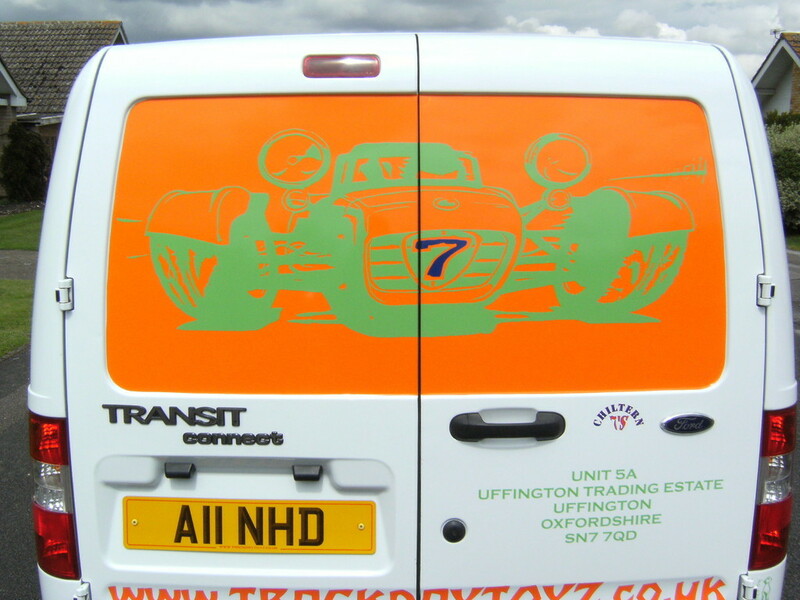 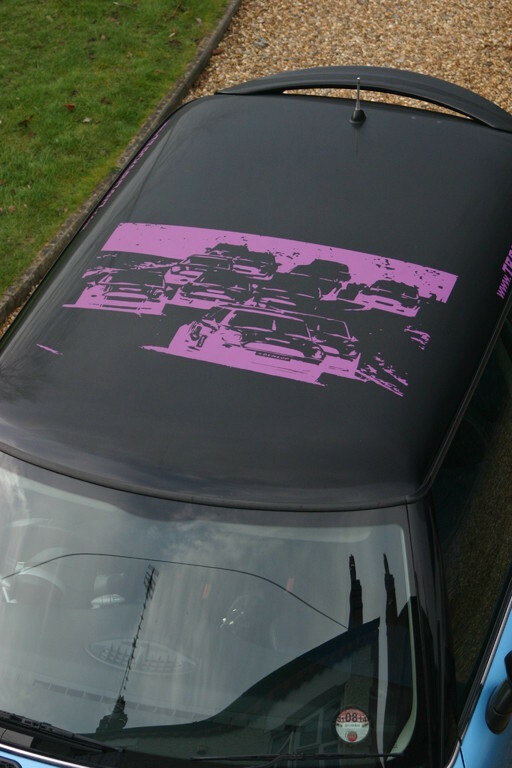 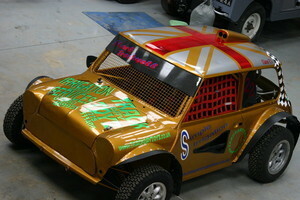 We can offer supply only or supply and fit of cut vinyl vehicle graphics. 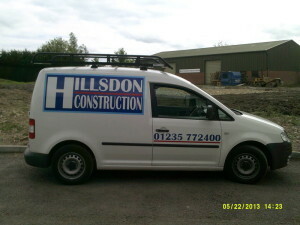 Small Van such as Ford Connect :- Both sides and rear of van with your company name, address, web address and phone numbers in single colour vinyl. 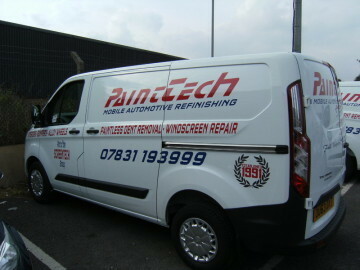 Large Van such as Ford Transit :- Both sides and rear of van with your company name, address, web address and phone numbers in single colour vinyl. 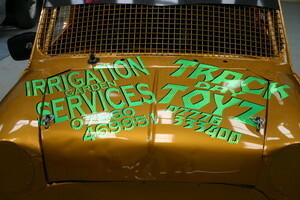 All in a Font of your choice and produced in a single colour. 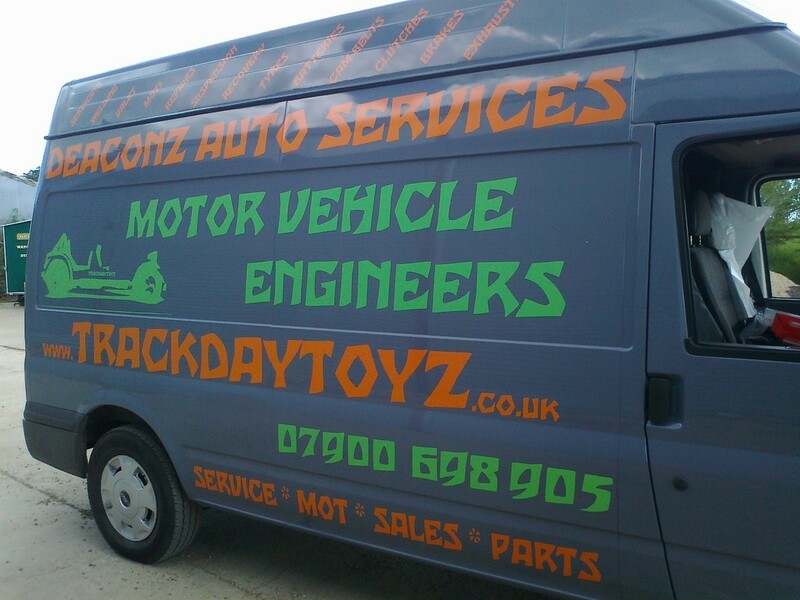 Please contact us if you require more complex graphics such as your company logo. 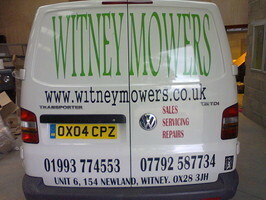 The above prices are for application to a clean vehicle and does not include removal of old graphics. 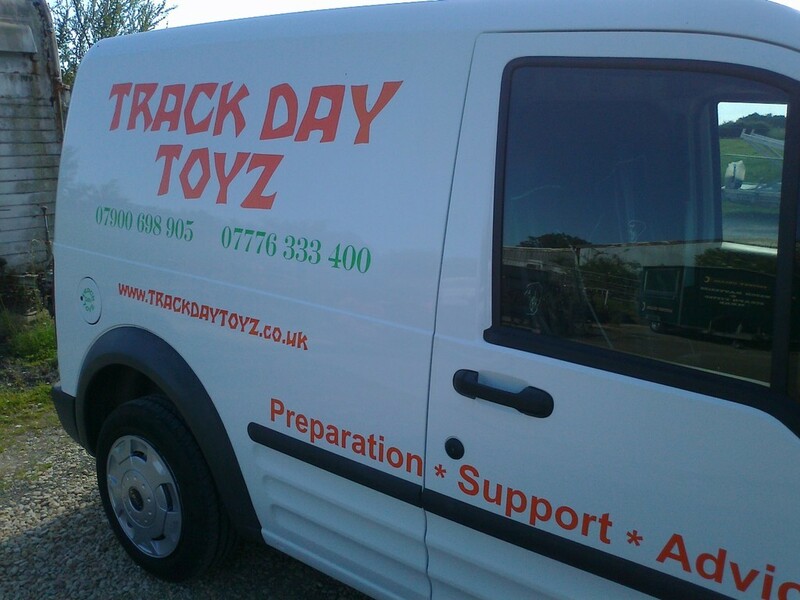 Application will be carried out at the TrackDayToyz workshop. 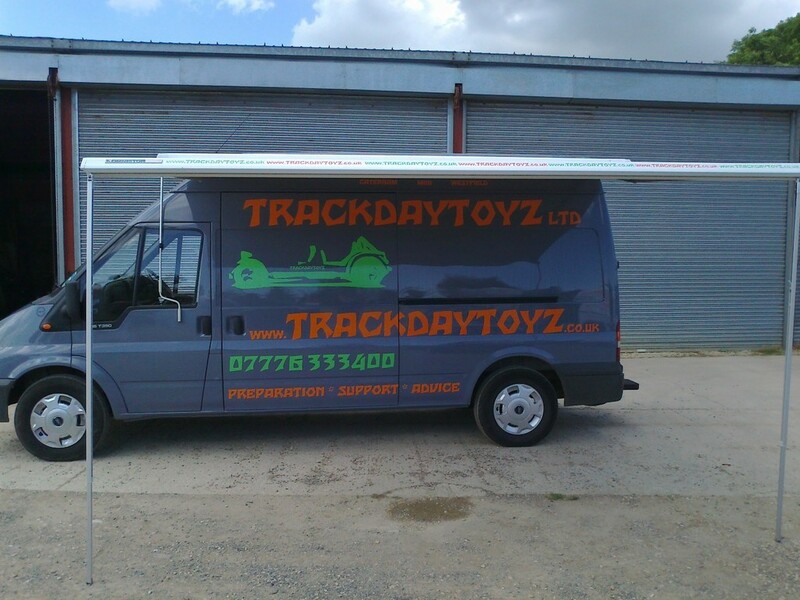 Various Track Day Toyz company vinyl graphics are available for you to purchase. 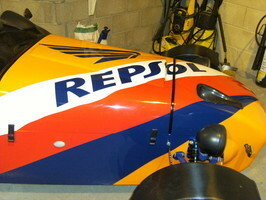 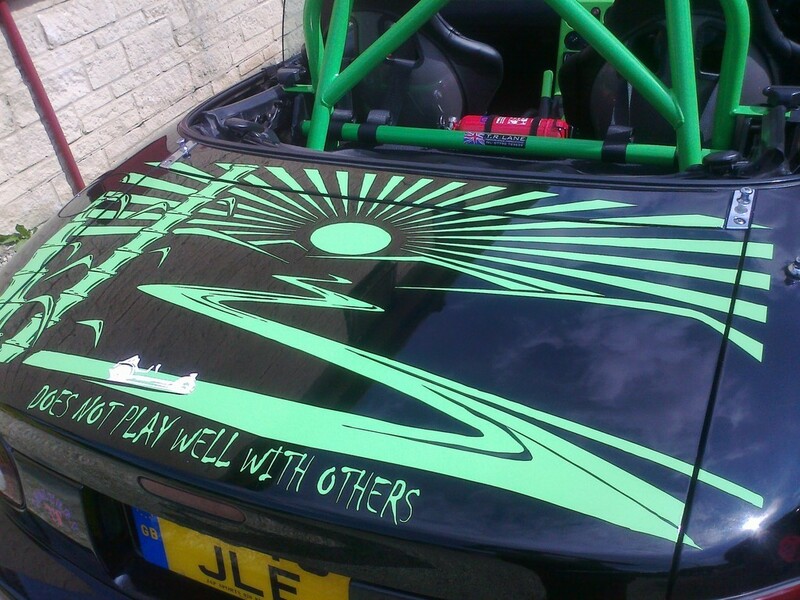 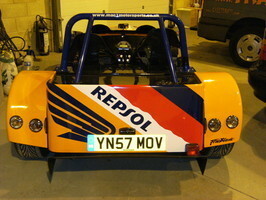 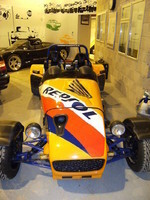 These include, window stickers, company roundals and roll bar stickers to name but a few. 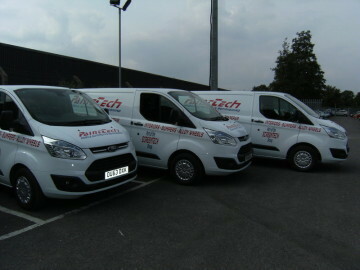 Sizes to suit all your needs. 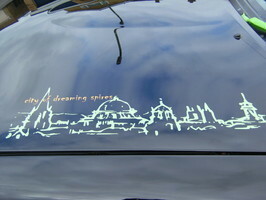 Prices start from £ 3.50 per sticker. 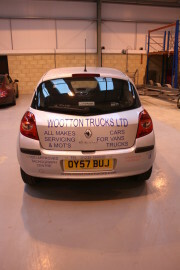 Full size graphic on garage door, created from supplied photograph.